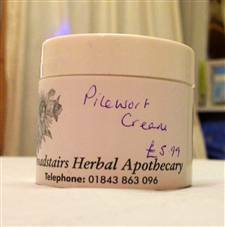 Soothing cream for - you guessed it! Does not contain mineral oil. Contains lavender essential oil. Sold per 50g.